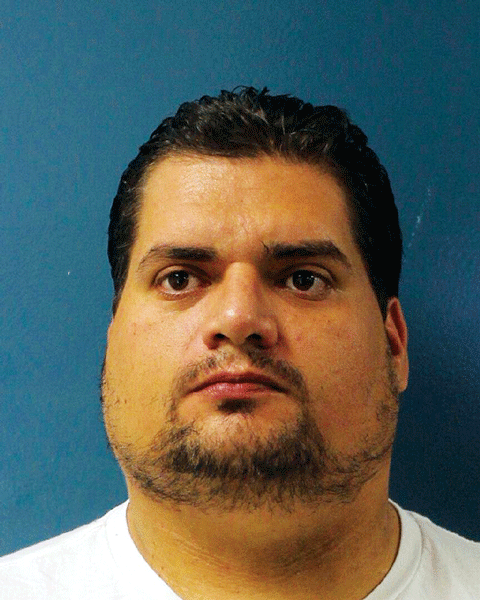 VISALIA – An Exeter man has been found guilty of molesting two girls who were 10 years old or younger. 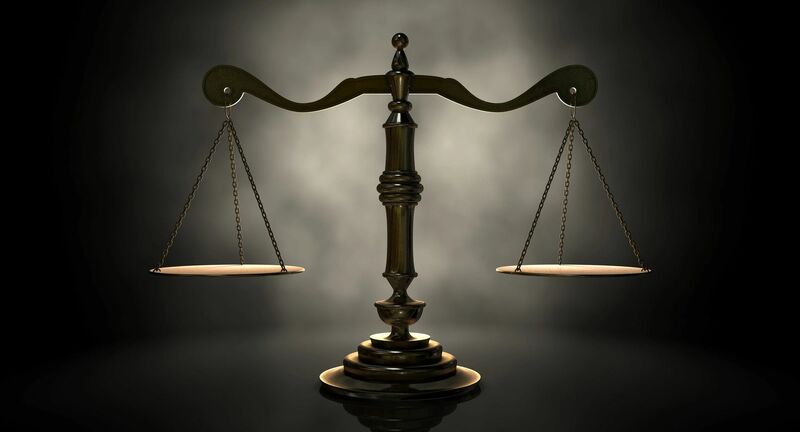 On Jan. 11, a Tulare County jury convicted Jon Weldon, 34, of Exeter of two counts of sexual penetration with a child age 10 or younger, and seven counts of lewd act upon a child. Each count is a felony. The crimes happened between March 2015 and March 2016. Judge Joseph Kalashian set a sentencing hearing for Feb. 11 in Department 5 of the Tulare County Superior Court. Weldon faces up to 105 years-to-life in state prison. The case was prosecuted by Deputy District Attorney Laura Jackson of the Crimes against Children Division and investigated by Exeter Police Department Detectives Ashley Maze and Kevin Phelps.